Babylonian sour apple and chalice-matured pearmain pith. 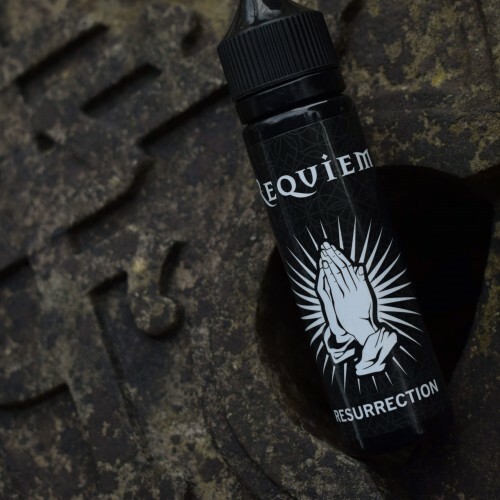 50ml of premium boutique e liquid in 0mg, supplied in a 60ml Chubby Gorilla bottle leaving a 10ml space at the top for you to simply add your nicotine containing liquid shot. Most vapers add a single 18mg Nicotine shot to 50ml Short fill Eliquids to achieve a 0.3% or 3mg nicotine. Shake well after adding your Nicotine shot. We recommend Nicofuel for your perfect short fill companion, Made to the highest standards by the guys over a Wick Liquor Ejuice Co. Nicofuel is fully TPD compliant.